Encapsulation Machine | Edabea S.L. 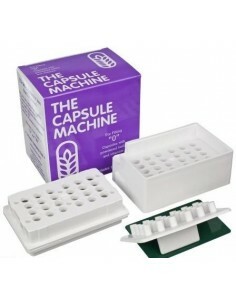 Gelatin capsules of 500 mg. 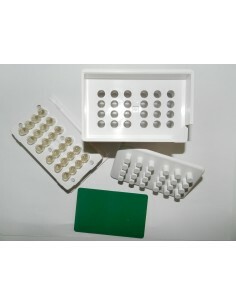 Packs of 100 units.For use with machine encapsulation of 500 mg. 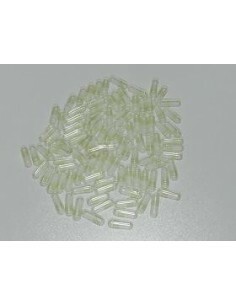 Hundred empty capsules (500 mg) that allow you to make your own energizing, relaxing or psychedelic pills. Ideal with the Capsule Machine 0.